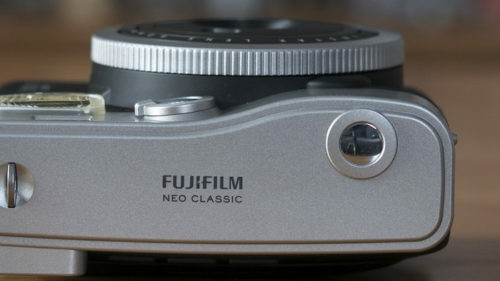 In this comparison, we’re going to be checking out the ten main differences between these two cameras, from the design and colours to the various modes and features each has to offer. We hope you find it helpful! Ethics statement: We bought the Mini 70 and 90 Neo Classic for our personal use. Within the article, there are affiliate links. If you buy something after clicking the link, we will receive a small commission. To know more about our ethics, you can visit our full disclosure page. Thank you! There is also a Rose Gold edition exclusive to John Lewis. In the case of the Mini 90, the choice is less varied: it comes in either black or brown with silver top and bottom plates. 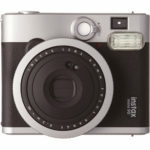 In many ways, it bears a stronger resemblance to Fujifilm’s interchangeable lens cameras than any of the other Instax Mini cameras in the series. With the Mini 90 by comparison, it is just as easy to shoot in landscape orientation as it is in portrait orientation because there are two shutter buttons: one on the top plate for horizontal shooting and one on the front, nestled inside the on/off switch. 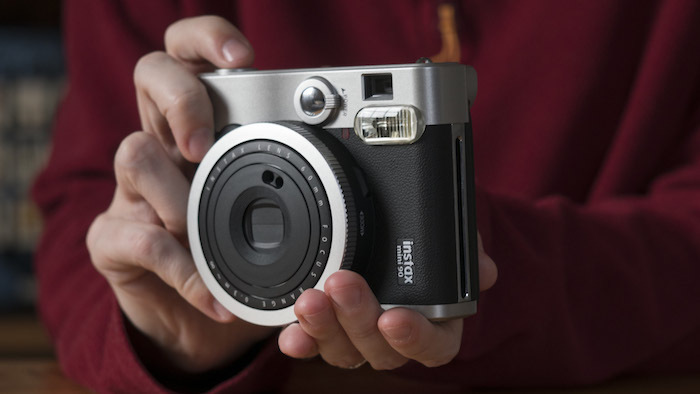 Both models have a single film ejection slot whose location is on top when the cameras are in vertical orientation. 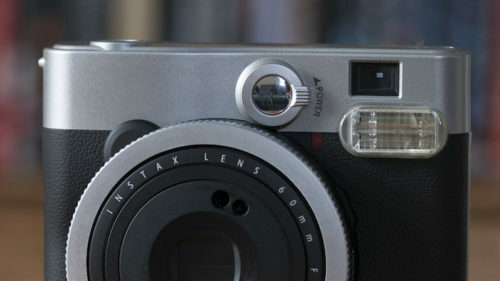 Rotate the Mini 90 into landscape orientation however, and the slot finds a new home on the left-hand side of the camera. This isn’t a problem in and of itself but since you’ll probably use your left hand to support the camera, you have to be very careful not to cover the slot when taking a picture. 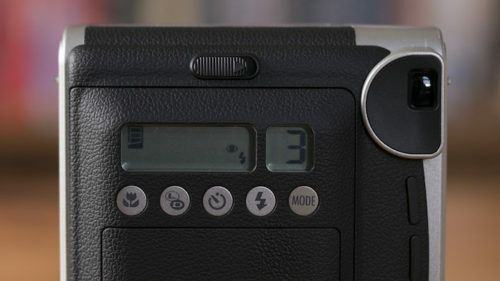 … cover the film ejection slot in landscape orientation. If you shoot in landscape orientation with the Mini 70, it is far more comfortable to hold the camera with shutter button at the bottom and the ejection slot on the right, so there is very little chance of you accidentally covering the slot with your hand. It is less likely you’ll cover the slot with your hand in landscape orientation. Both cameras feature the same 60mm lens with a focus range of 30cm to infinity. 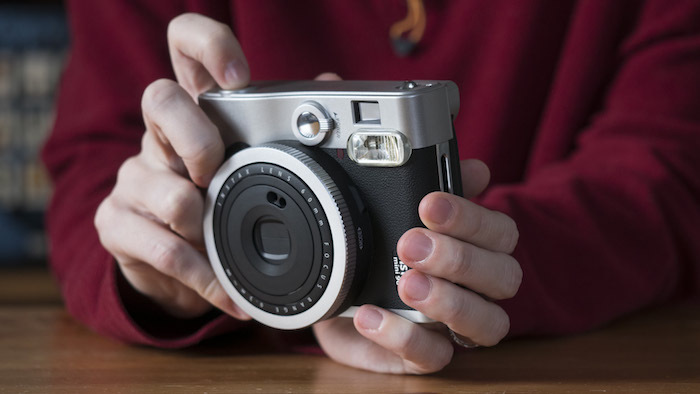 However, because the Mini 70 targets teenagers and young adults, its lens has been fitted with small selfie mirror. The purpose of the mirror is to help you compose the perfect self portrait while holding the camera out in front of you. The Mini 90, by comparison, targets a more mature demographic that probably doesn’t take selfies on a regular basis – hence the omission of the mirror! 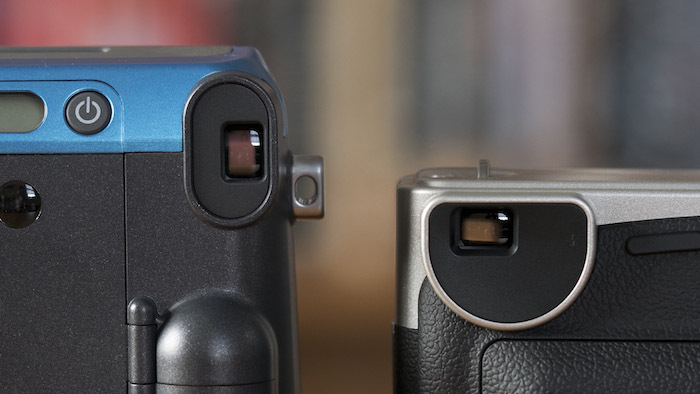 The Mini 70 and 90 both come with an optical viewfinder with identical specifications. These include a magnification of 0.37x and a target spot at the centre to help you compose your image. Framing is accurate with the Mini 70 at any distance up to 60cm but once you’re in Macro mode (30cm – 60cm away from the subject), you may find that the composition you see through the viewfinder isn’t quite the same as that of your final image. 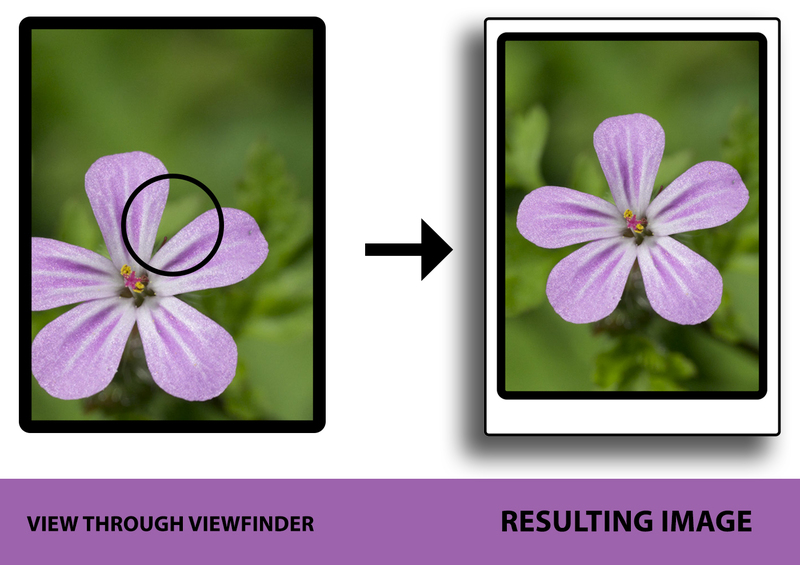 In technical terms, this is called the parallax effect – the fact that the lens and viewfinder aren’t on the same optical axis and therefore aren’t “seeing” the same composition. Getting the right composition at these close distances can be achieved by slightly off-centring the subject so that it sits closer to the bottom left-hand corner. It requires lots of trial and error (and wasted slides of film! ), but the more you use the camera, the easier it gets. When in Macro mode on the Mini 90, the viewfinder adjusts to compensate for parallax issues, so what you see is always what you get. 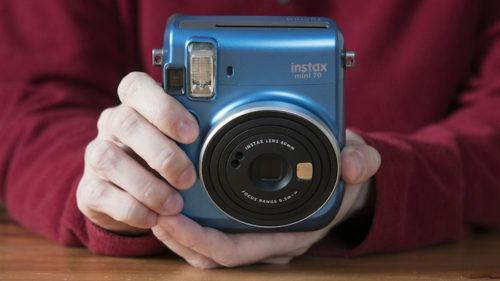 Personally, I feel this feature is a deal breaker for anyone who plans to use their Instax camera for close-up work on a regular basis. The Mini 90 provides a little more flexibility when it comes with exposure control than the Mini 70. 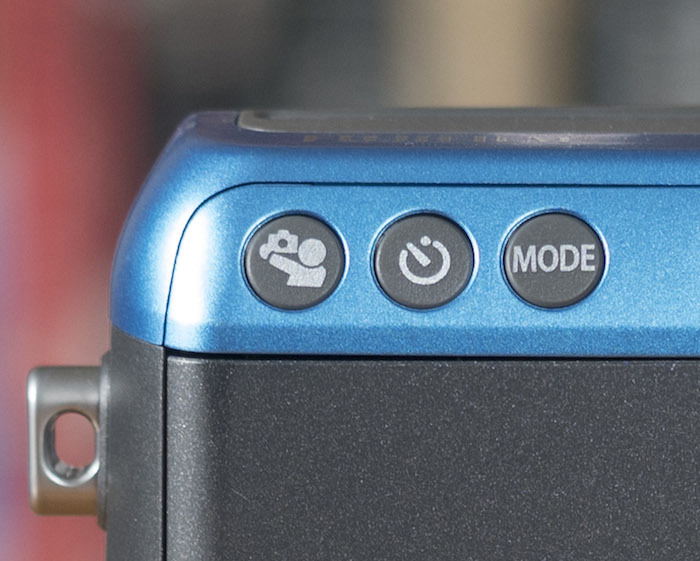 In addition to the basic Light mode that boosts the exposure by 2/3 of a stop (+2/3EV), it also has a Light+ mode that raises the exposure by a full stop (+1EV) and a Dark mode that lowers it by 2/3 of a stop (-2/3EV). I personally find the Dark mode extremely useful for landscapes on sunny days. 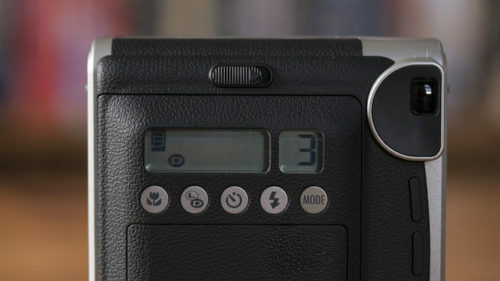 The only exposure control found on the Mini 70 is the Hi Key mode that performs the same job as Light on the Mini 90. A neat feature of the Mini 90 that I would have liked to see on the Mini 70 is the Flash Off mode – though to be fair to the 70, it will rarely activate the flash unless absolutely necessary. 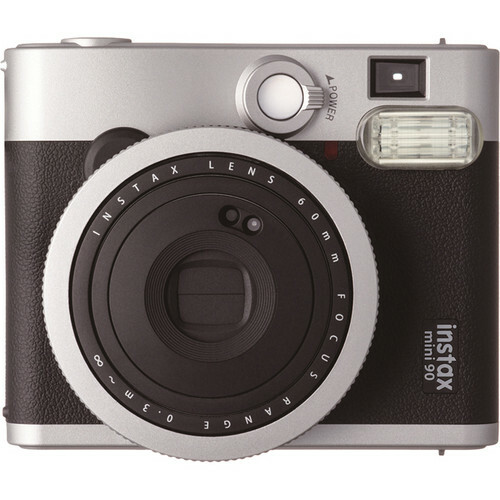 Both come with a Fill-in Flash mode that forces the flash to fire no matter what but only the Mini 90 has a Red Eye Reduction mode. These modes can also be used with the aforementioned exposure controls on the 90. What’s more, there are two ways to toggle between the various modes on the Mini 90: the buttons on the rear or the textured ring surrounding the lens. 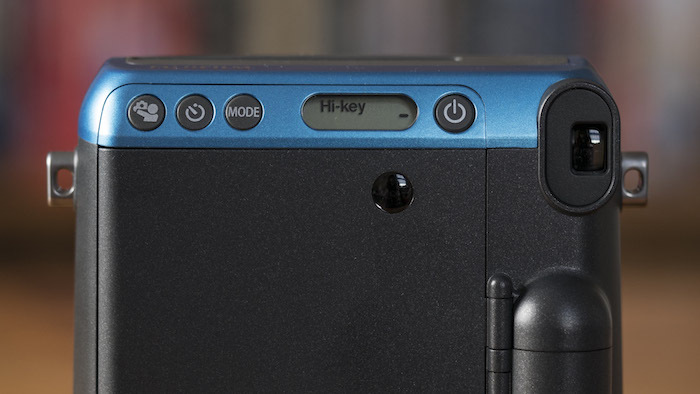 With the Mini 70, your only option is to use the buttons on the rear. 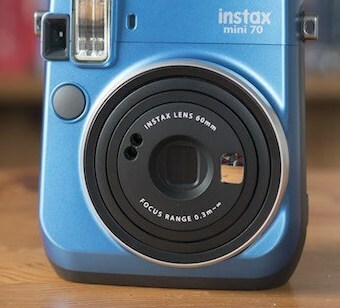 The only mode the Mini 70 has that the Mini 90 doesn’t is the Selfie mode, which is essentially the same thing as Macro in that it adjusts the focus range of the lens to 30cm-60cm. An important difference between the two cameras is that the Mini 90 comes with a rechargeable NP-45A battery just like a standard digital camera whereas the Mini 70 uses CR2 lithium batteries that need to be replaced whenever they run out unless you buy the rechargeable kind. 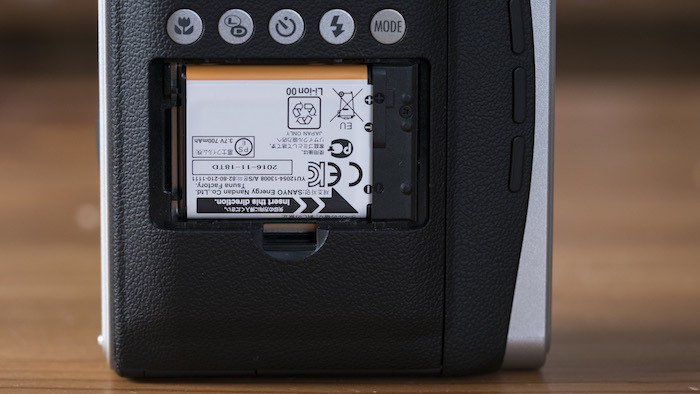 Even though the initial investment for the Mini 90 is higher, you end up saving money in the long run because you can continue using the same battery for years to come. 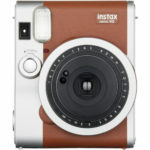 The current retail price of the Mini 90 is higher than that of the Mini 70 but I’ve seen both at wildly discounted prices. 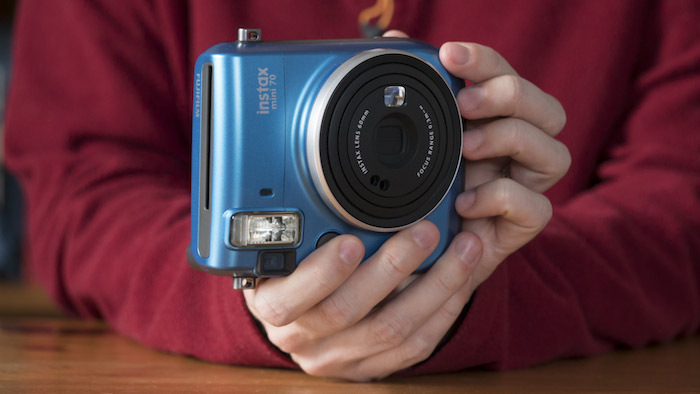 For example, the Mini 90 was only $5 more than the Mini 70 over Christmas at some retailers. 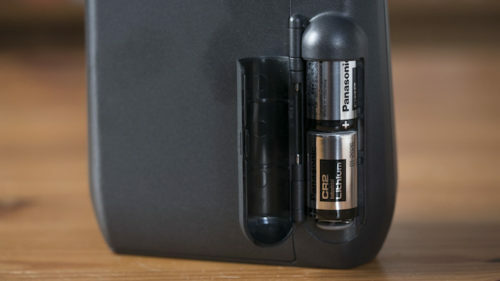 And as mentioned before, it is also worth considering the money you’ll save over time by having a reusable battery. 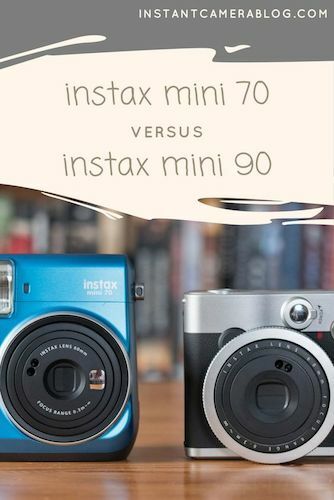 The Instax Mini 70 and Mini 90 Neo Classic are both really fun cameras to use but if you aren’t too fussed about owning a specific colour, I would personally suggest choosing the Mini 90 if you can find it for a good price. Not only does it offer more modes such as Double Exposure and Bulb but it also corrects for viewfinder parallax at close distances (which is great if you often do semi-macro work) and lets you turn off the flash. 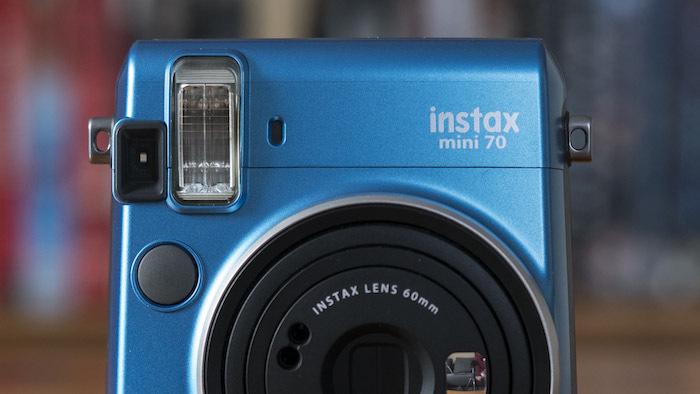 It makes sense to choose the Mini 70 if you find it for a really good price and aren’t too bothered about the extra features of the 90 Neo. It is also a good choice if you mainly plan to use the camera to take selfies as it comes with the dedicated selfie mirror. 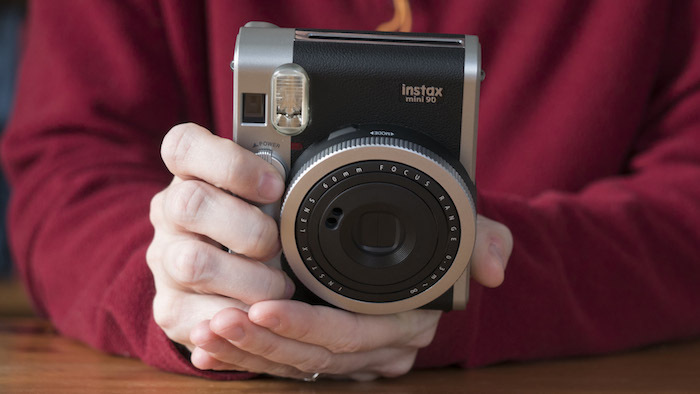 Previous Post: « Sharpie Twin-Tip: A great pen for Instax film!